As we settle into the new year and get comfortable with the resolutions we’ve set for 2019, it’s a good time to take a look around and evaluate what you’ll need to stay on track. Whether you’ve decided to get back at it at the gym after some time off, or are a fitness regular, you need no-fail gear that can hold up throughout your workout. And, let’s face it, we rarely give our fitness gear all of the credit it deserves. Keeping up with us class after class, enduring hours upon hours of blood, sweat, and tears (okay, maybe not blood, but definitely a tiny tear every once in a while), and being there every step of the way as we reach for our goals. But when is it time to let go of some of our favorite pieces and replace them with better-performing gear? It varies from item to item (and your workout schedule), so we’ve broken it down by category to guide you through as you bid adieu to the old and say hello the new. Holding on to a pair of leggings for too long can result in fraying and loose seams (especially along the inner thighs), loss of moisture-wicking properties, and pilling. 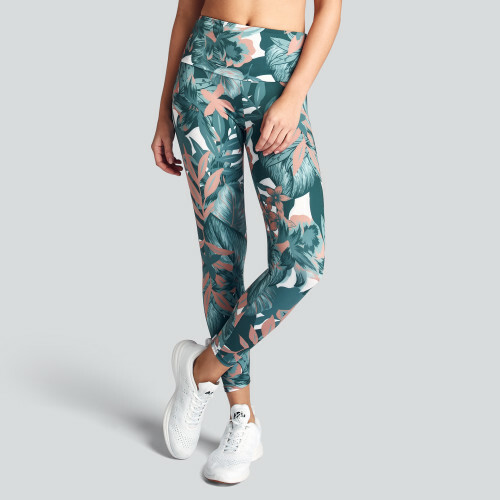 If you’re particularly fond of certain leggings, try to reserve them just for the gym (it’s hard, we know). While it can be tempting to wear them for brunch or out for a day of errands if you really want them to last, save them solely for working out. Usually, the lifespan of your sneakers is most accurately gauged based on mileage. Once you reach approximately 400 miles, start to notice holes, leaning to one side, or pain along your shins it’s definitely time to trade in for a new pair. If you’re a runner or do high impact activities frequently, you may want to keep a standby pair handy so that you can rotate between sneakers and extend the lifespan. Cycle after cycle in the wash can really take a toll on your sports bras. If you’re looking to make it closer to the one year mark, try to handwash your sports bras, use a lingerie bag when washing in the machine, or, or at the very least, carefully follow the care instructions when it comes to choosing the cycle and washing temp. Take a peek at our post on How to Wash Your Workout Clothes for a few more guidelines to follow. Once your sports bra starts to stretch out, it also loses its support, which can be harmful to both your back and your chest. As soon as you notice your go-to sports bra isn’t being as supportive as it once was, it’s time to replace it. When it comes to refreshing your fitness gear, your yoga mat is an essential piece of equipment that’s often overlooked. The lifespan of your yoga mat can depend on a lot of things. How frequently you’re using it, the quality, the type of cleaner you use, and how much you sweat. When it comes to washing, keep it gentle for your mat. Avoid harsh chemical cleaners for your mat and stick with warm water and mild soap to prolong its life. If you start to notice the edges curling, tears, or odor, it’s a sure sign it’s time to go shopping for a new one. Having the right mat for your practice can do wonders to extend its lifespan, so be sure to ask your instructor, a knowledgable salesperson, or do some of your own research to find one that’s best suited for you. 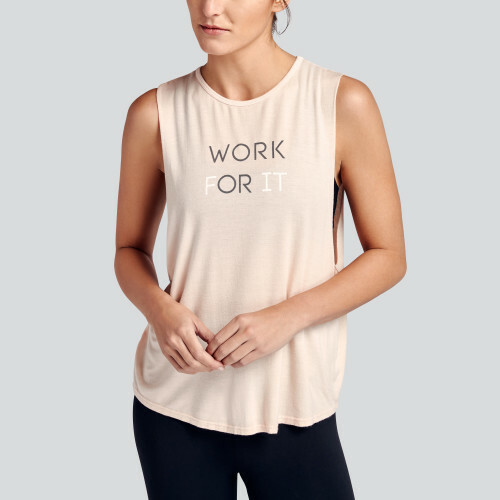 There are so many different kinds of workout tops, which means a top’s time with you may be as short as 6 months or as long as 5 years. Once you start to see it lose its shape or the color you once loved fade, it’s time to trade in. Pro tip: if you tend to wear tanks with built-in-bras, use the same guidelines that you would for a sports bra. Water bottles are arguably one of the most essential pieces of fitness gear to have in your arsenal. But, they are made up of many different materials, and the lifespan varies drastically between the various types, so it’s important to choose the right one. If you’ve invested in a glass or insulated option, you may even have it for an upwards of 10 years, but if you go with plastic, it will start to break down after continuous usage and washes. While it’s important to pick one that works best for your workout and budget, we suggest looking for a BPA-free bottle to keep you hydrated. It will keep you (and the earth!) safe and free of toxins.